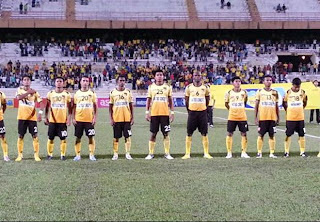 The Deers will play Sabah at the Shah Alam Stadium. Felda United have been drawn to face POS Malaysia FC while Negeri Sembilan will take on Sabah to determine the last two spots in the 2013 Malaysia Cup Felda United and Negeri Sembilan will play against POS Malaysia and Sabah respectively on July 10 to determine the last two teams in this year’s Malaysia Cup competition. The top 10 teams in the Malaysian Super League (MSL) along with the top four finishers in the Malaysian Premier League (MPL) - Kedah, Johor FA, Sarawak and Sime Darby - have already booked their places in the competition that will begin in August. The bottom-two of the MSL will have to face the 5th and 6th place finishers of the MPL in a play-off for the last two slots in the Malaysia Cup. Once the play-offs have concluded, the draw will take place in July 27 to place the teams into four groups of four. The top-two finishers in each group will progress to the quarter-finals which will be played over two-legs. The semi-finals will also be played in the same format but the final will see a single-leg finish. 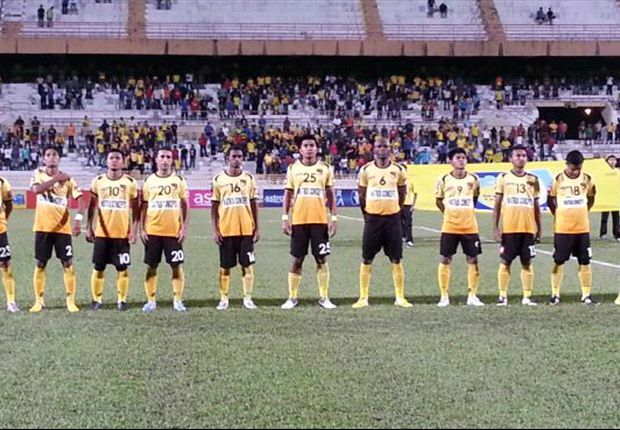 Felda United and Negeri Sembilan have been relegated from the MSL and will play in the MPL next season while Sarawak and Sime Darby FC will play in the top flight in 2014.